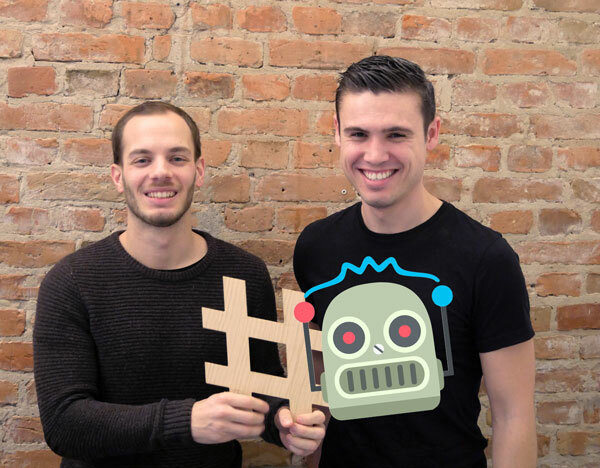 Hi, we’re the team behind Chatbot Academy. We founded HashtagNow and soon discovered the amazing opportunities messaging apps have for interacting with users and customers. We built our own bots and didn’t find any hands-on resources that help people build bots on their own. Especially the search for chatbot UX resources left us frustrated. This is why we started Chatbot Academy to offer practical experiences for creating bots. Any suggestions for future posts? Please let us know at team[at]chatbot-academy.com.